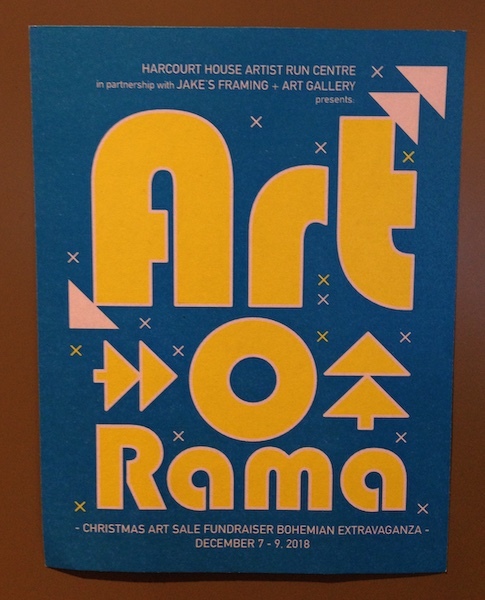 I will be participating again this year in Harcourt House Artist Run Centre’s Art-o-Rama. Come and purchase art for you or for someone you love December 7th to December 9th at Jake’s Framing + Art Gallery 10441-123 Street, Edmonton, AB. 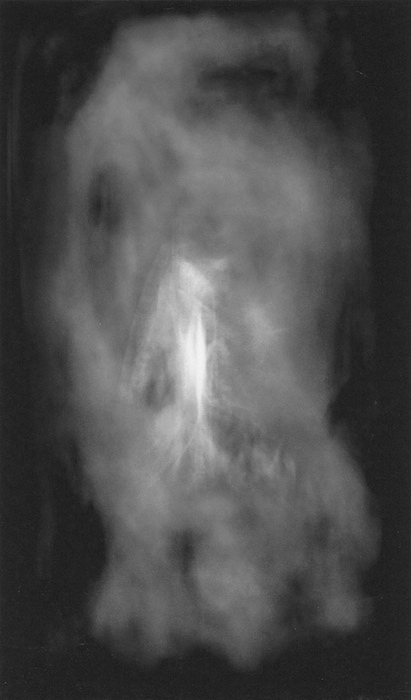 The show offers original, small format works in a variety of media, including: painting, sculpture, printmaking, drawing, photography, glass, ceramics, jewellery, metal design works, and mixed media compositions by leading and emerging artists and designers from Edmonton, Calgary, and Toronto. Excellent as Christmas gifts for big and small budgets! I will have 3 pieces available for purchase. A portion of the proceeds supports Harcourt House’s art exhibitions and education programs. This entry was posted in December 2018, Digital drawing, Events, Exhibitions and Publications, Photography on December 7, 2018 by Deann.